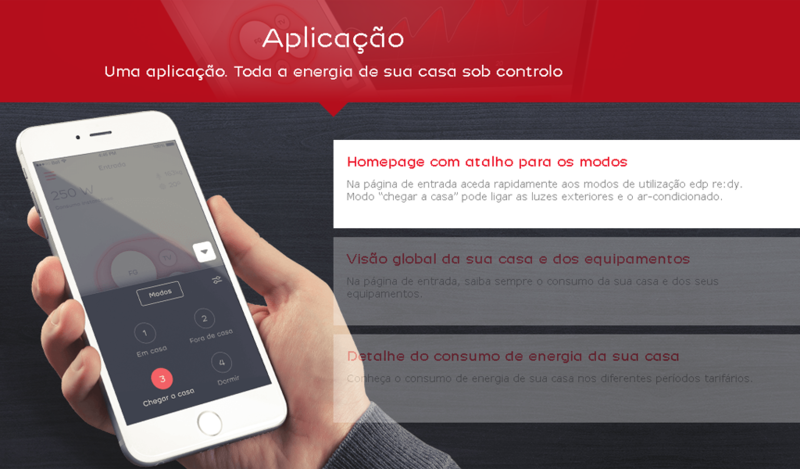 EDP Comercial wants to lead the way in the new downstream. edp re:dy is a system that allows you to connect and control your home in a single app, whenever you want, wherever you are. 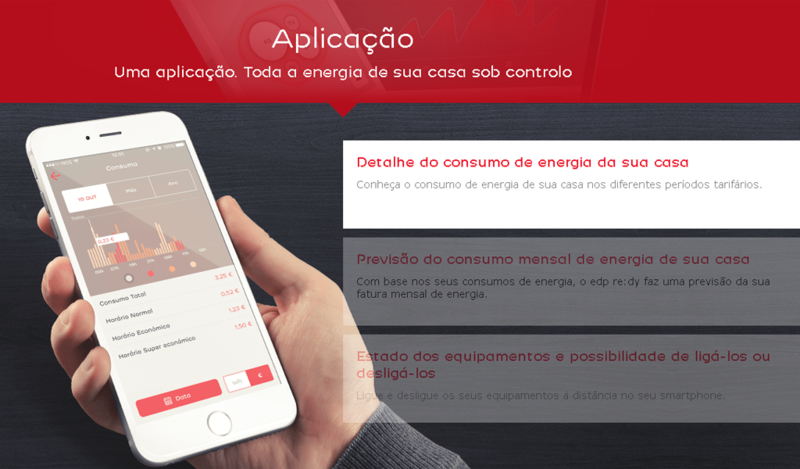 It’s possible to control your solar generation, house consumption, control and schedule your equipment, while becoming more energy efficient. 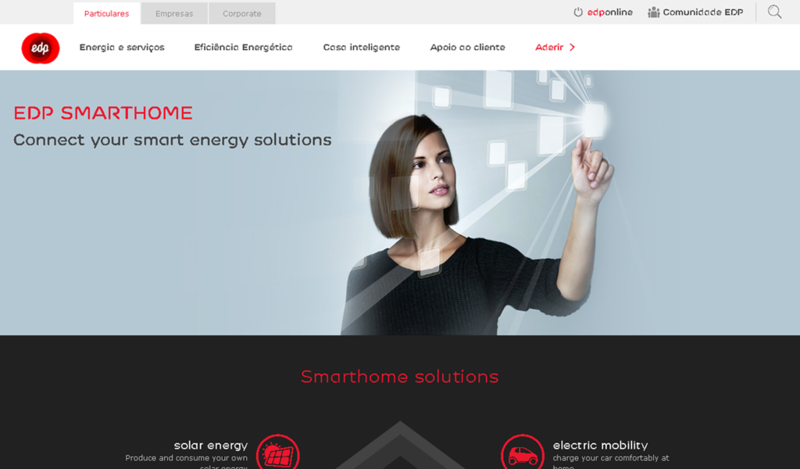 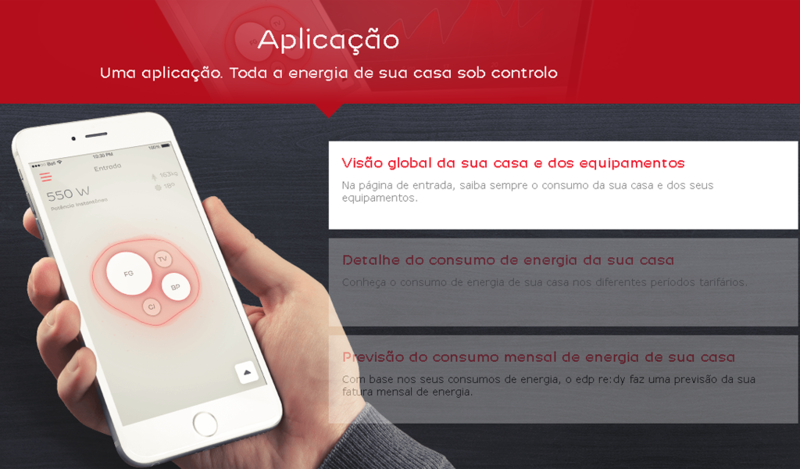 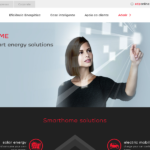 Edp re:dy app is the smarthome energy manager.